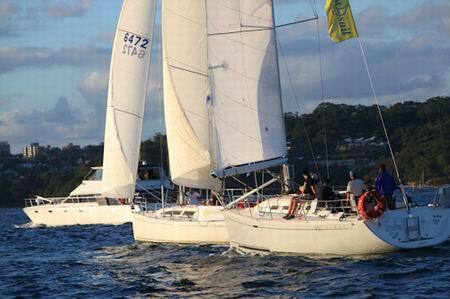 We mostly recommend cruising sails built from the latest Premium Longlife Dacrons. Recent technology advances enable the tightly woven polyester sail cloths to last for many many years. It doesn’t stretch very much and holds its shape well. Every cruising sailor is an important customer to us. We measure your boat up and listen carefully to what you tell us about your intended sail uses and cruising plans. We make sure the fabrics we recommend suit the aspect ratio of your rig and sailing conditions. We design your sails using the latest computer technology and give the same level of thought and consideration to your sails that we give to grand prix racing yachts. Our primary concern is that we provide you with long lasting, affordable sails that are easy to handle and hold their shape and performance characteristics over many years in the most demanding of sailing environments. 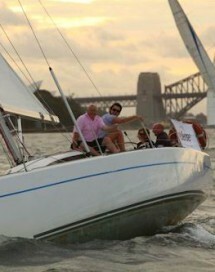 Our cruising sails are designed, built and finished off at our Taren Point Sail Loft in Sydney by professional Australian sailmakers. This design effort is matched by exacting standards of professional finish and highly competitive pricing. We build and finish your sails to last and hold their shape for many, many years. The longevity of our cruising sails is a proven fact. 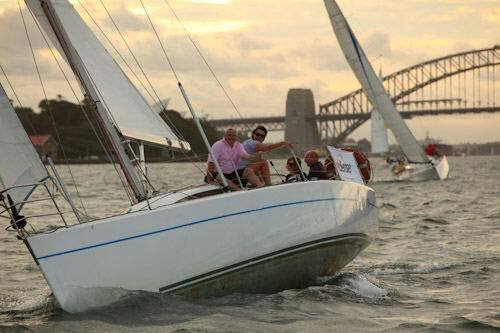 For the last fifteen years we have built and serviced the sails for the entire charter fleet of EastSails based at Rushcutters Bay, one of the largest Australian charter fleets operating out of Sydney Harbour. We build your cruising mainsail to be compatible with your sail handling systems – ease of reefing is an important consideration. The shape is designed to deliver good all round performance and ease of handling across a broad range of offshore conditions. Built to last, our cruising mainsail features wide seams, extra strong stitching, webbing and reinforcement. 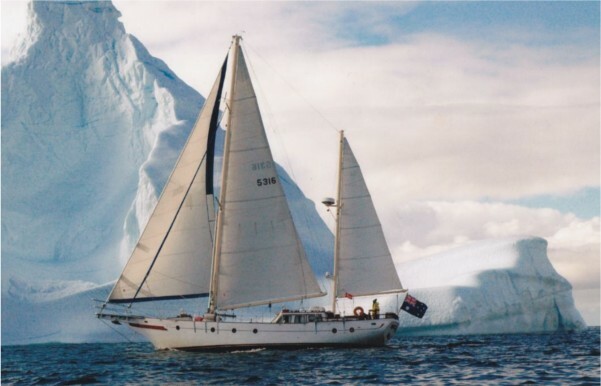 The mainsail comes complete with reefing system requirements, tell-tales, sail numbers, customised tapered battens, cunningham eye or control features, leech line, sail bag and ties. 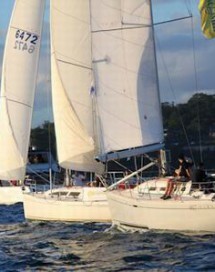 Cruising genoas are designed and built so that the sail exhibits good shape characteristics even when partially furled. Special features allow for comparatively easy reefing. Our cruising genoas come with high quality UV strips, tell-tales, spreader patches, leech and foot lines, reef reduction marks, draft stripes, and sail bag.